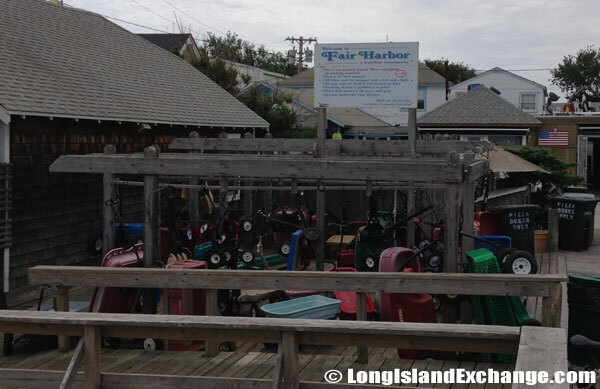 Fair Harbor is a community located in Suffolk County on Fire Island, just off Long Island, New York across the Great South Bay. It is within the Town of Islip between the communities of Saltaire to the west and Dunewood to the east. 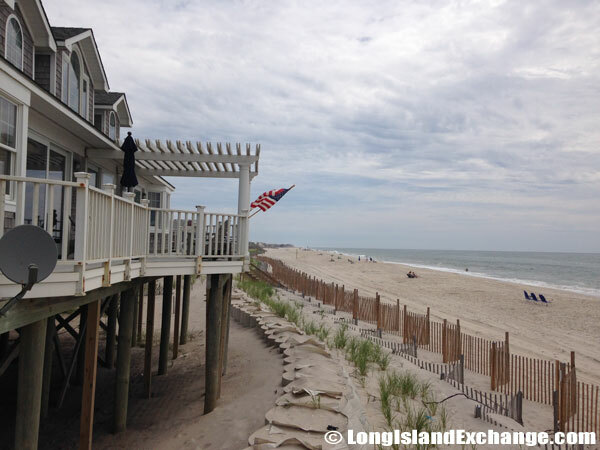 The neighborhood is a very quiet, family-centered community far from the nearby party-town Ocean Beach. 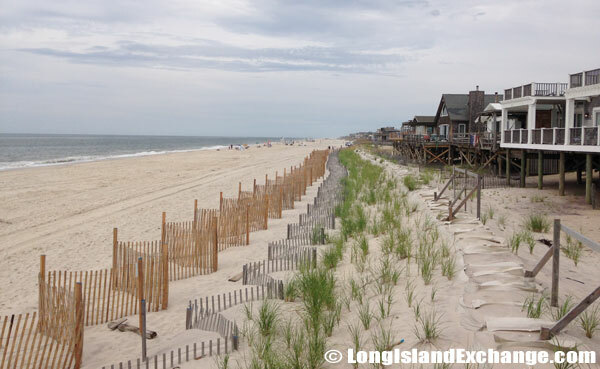 Fair Harbor is cuddled between the wide expanses of the Atlantic Ocean providing cool ocean breezes during the summer and the Great South Bay about one hour from New York City. 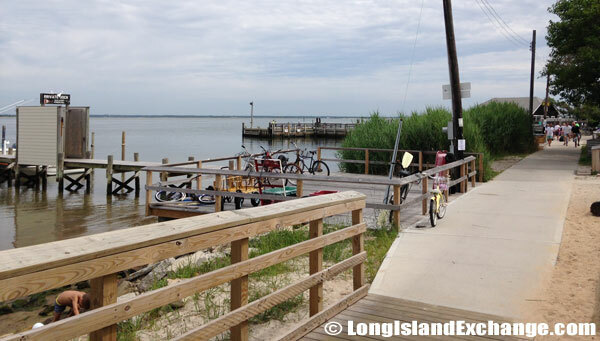 It is approximately 47 miles by car to the ferry dock in Bay Shore and 6 miles across the water by ferry. The latitude of Fair Harbor is 40.639N. The longitude is -73.184W. It is in the Eastern Standard time zone. Elevation is 3 feet. 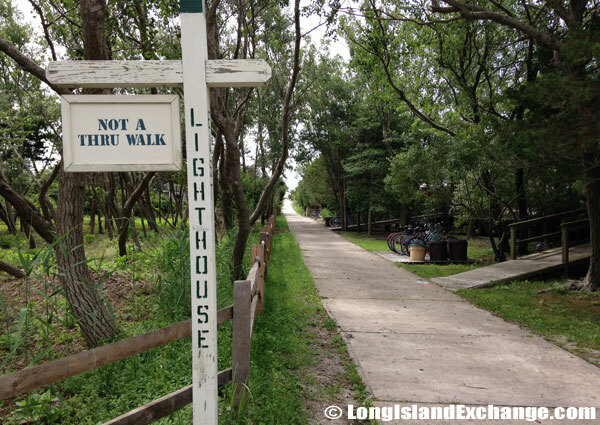 A sign lets visitors know that there is no exit to other walks on this walk. 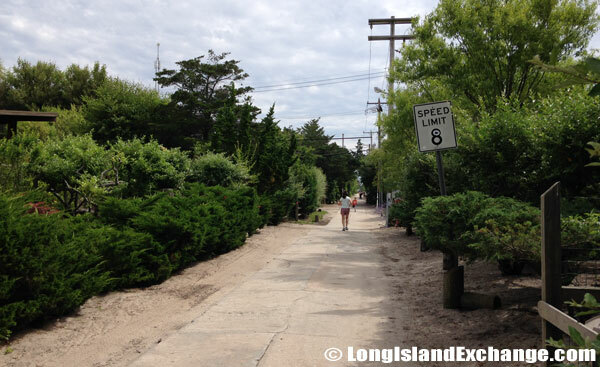 A walk leading to Fair Harbor details the areas speed limit as 8 miles per hour. 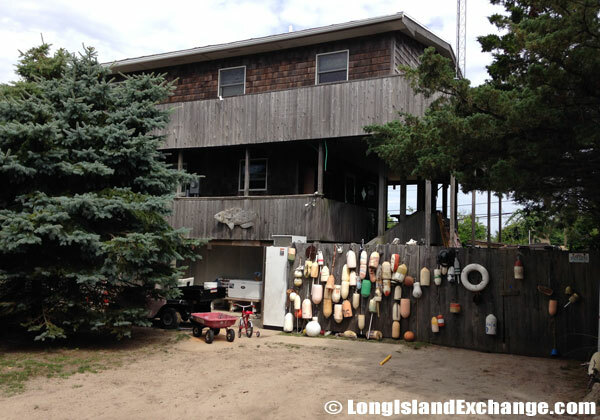 Fair Harbor home with boating supplies hanging as they wait to be used in local waters. Cranberry Walk in Fair Harbor sign along with a warning to not litter here. Fair Harbor looking into the bay approaching the main dock area. The docks at Fair Harbor. 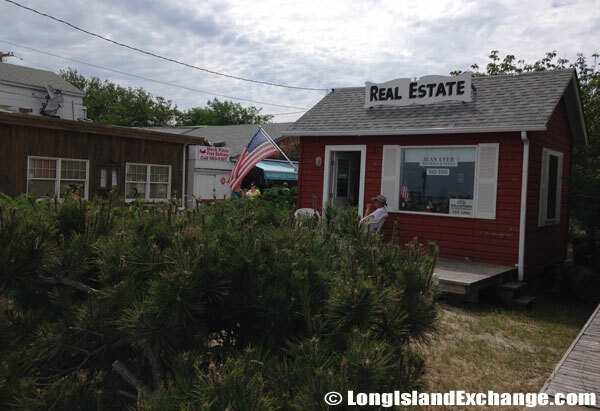 The Fair Harbor stores and shops ares includes this local real estate business where a man sits in waiting for his next prospect. The area was first designated in the late 1800’s. 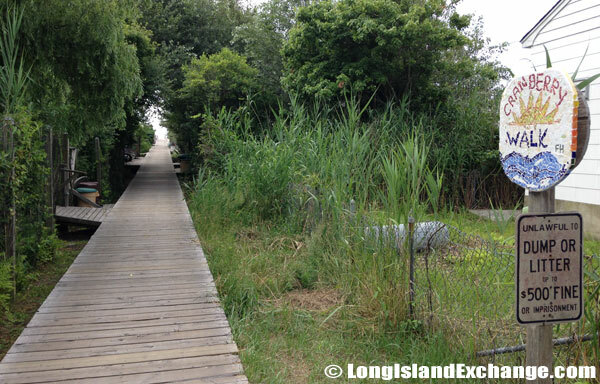 In 1923, a seafaring developer made the land into a housing development for the working families of Bay Shore, the town just across the Great South Bay separating Fire Island from Long Island. 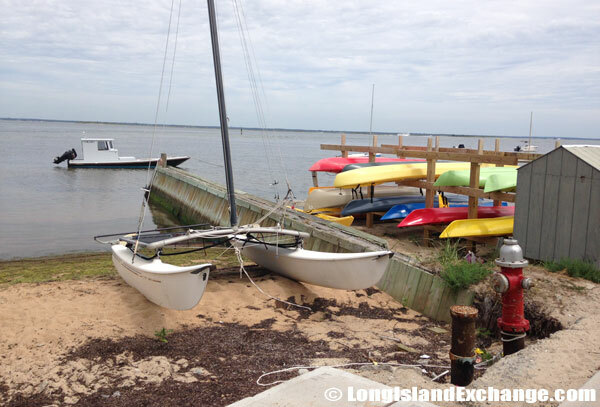 The harbor could only be considered fair, with just a few slips for boats, a ferry dock, and ragtag sailboats pulled up on the beach. Today, Fair Harbor is a friendly community with many young and middle aged parents and mature groups as well as many in between. The Ocean Beaches are wide and glorious; the Bay-side provides space for boating, be it sailing, windsurfing, jet-skiing. Fair Harbor requires wagon tags to be used in this area. Wagons are very common here for transporting groceries and other wares for residents visiting the areas shops. 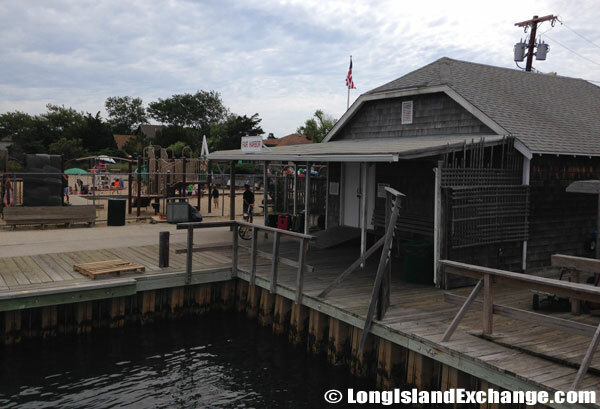 Fair Harbor Dock where the Fire Island Ferries arrive. Fair Harbor dock and wagon storage. 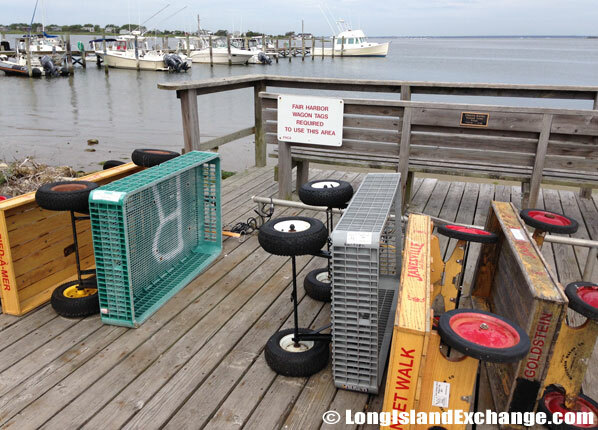 Many who travel here from across the Bay leave their wagons here for when the return. 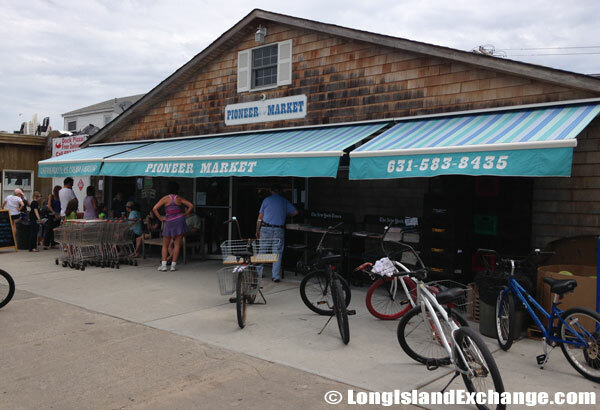 Pioneer Market, one of the few places to grab groceries and food items in Fair Harbor. Directly to the left of this building is a line where locals purchase ice cream. 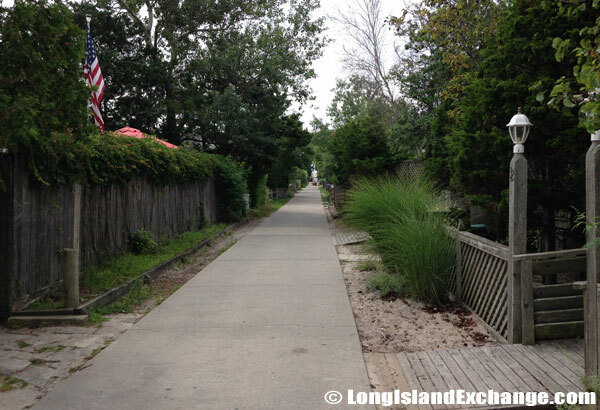 A typical looking walk through Fair Harbor. Fair Harbor loading docks near the Ferry inlet. 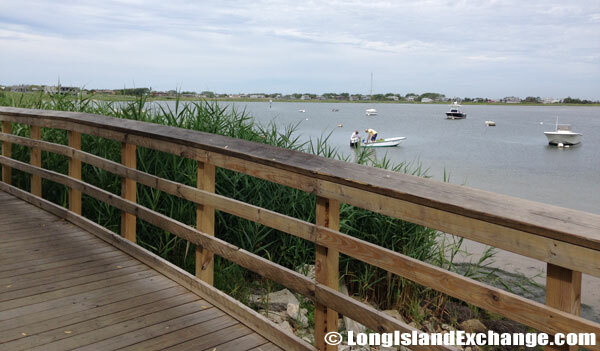 Fair Harbor is a perfect place to stay where families bring kids for swimming by lifeguards during the summer months. The neighborhood has also attracted many “refugees” from Kismet. 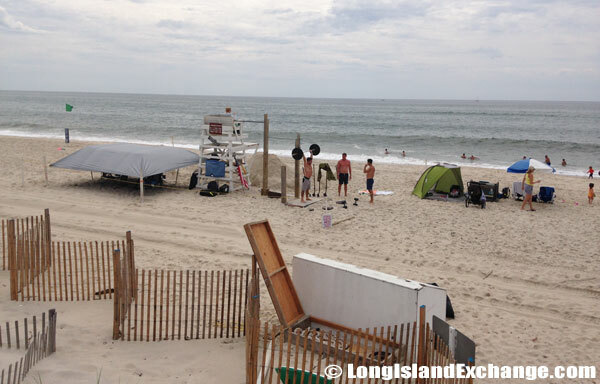 As a result, much of the 30’s and 40’s crowd has moved up the beach to Fair Harbor especially those who are single. One house is even called “Kismet East” as it was started by former Kismetites. 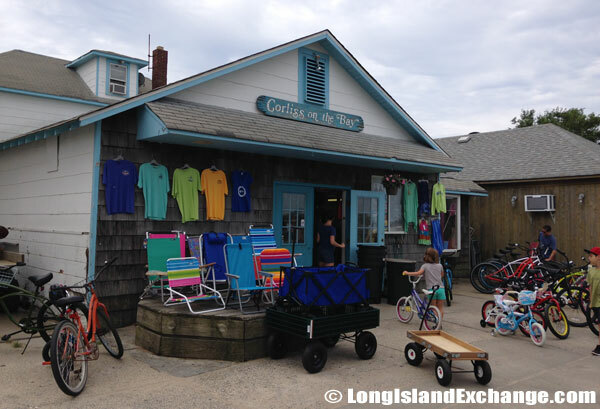 Adjacent to the Loading Dock is Corliss on the Bay, a small shop where visitors and residents can purchase bikes, wagons, clothing and general use items. 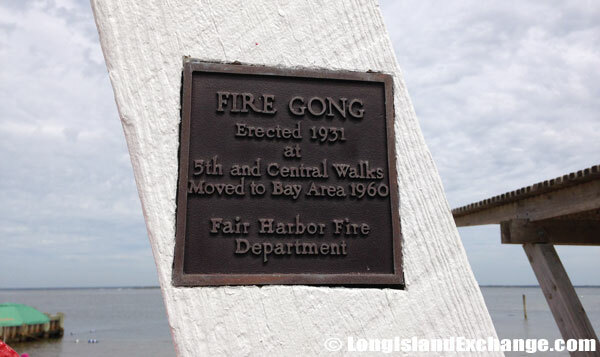 Fair Harbor Fire Gong, erected in 1931. Fair Harbor Fire Gong memorial description iron tag. 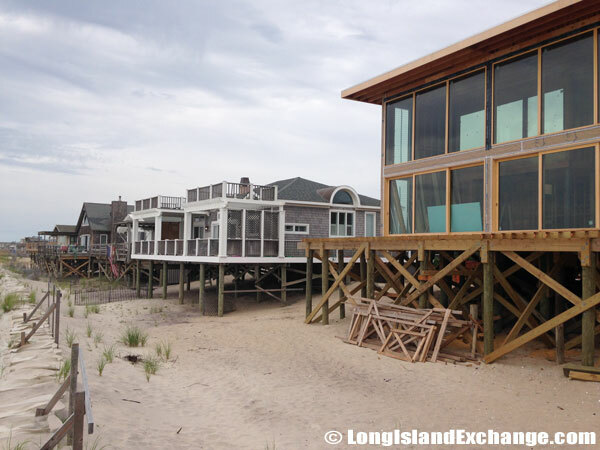 Most residents in Fair Harbor have had their homes here for generations and take pride in their rustic beach-shack ambiance that is a true escape from the outside world. 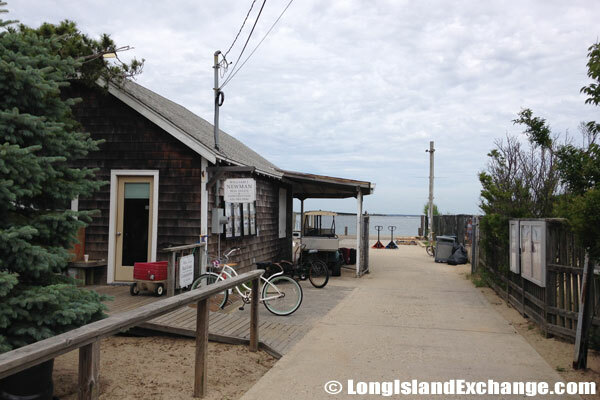 Fair Harbor has only one local grocery store, one hardware store, one liquor store, and one restaurant on the bay side of Fair Harbor. 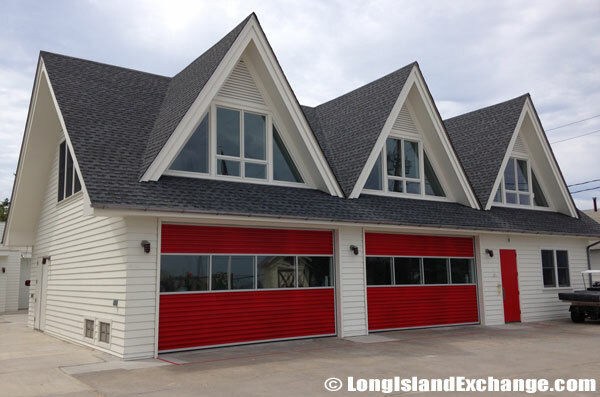 For safety and health, every resident is protected by the areas own Fair Harbor Volunteer Fire Department. Fair Harbor is known for being a “barefoot community”. Fair Harbor beach looking east. Fair Harbor beach looking west. 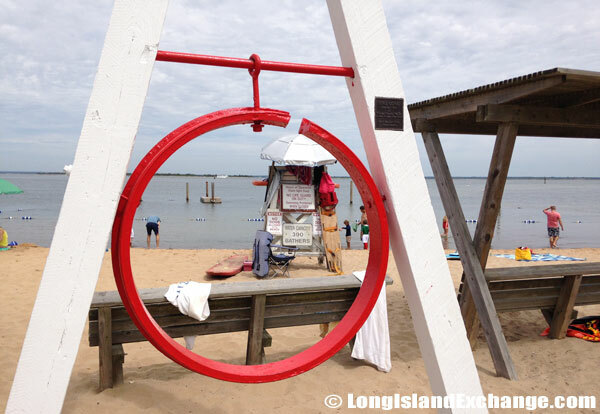 Fair Harbor beach has an outside weight lifting area seen in use here. 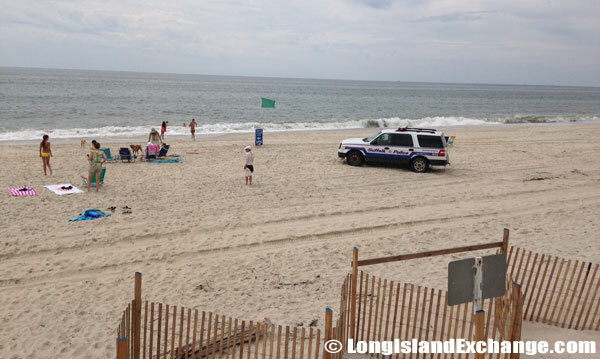 A Suffolk County Police SUV approaches beach-goers who have unleashed dogs running loose. Presumably, a warning is given to leash their dogs. 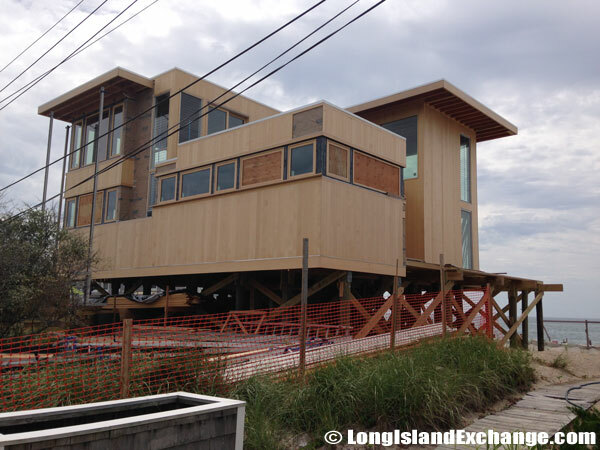 Fair Harbor Beach Front Homes. 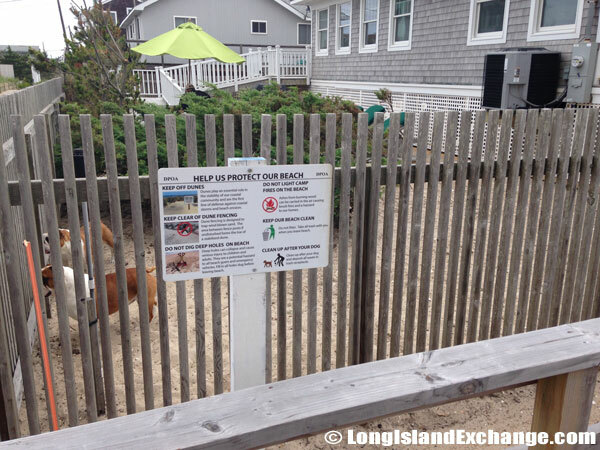 A sign lets visitors consider multiple ways to help protect Fair Harbor Beaches. During summer, the town has a doctor, whom it shares with Dunewood, an even smaller community, but at any time of year, people with serious injuries have to be flown to Good Samaritin or Southside – both across-the-bay hospitals by helicopter. Saturday night is popular for dock-side hangouts, especially on weekends with Fire Islanders from Fair Harbor as well as surrounding communities meeting at the dock an hour or so before sunset to schmooze, scope out new faces, enjoy a drink, and the stunning sunset.